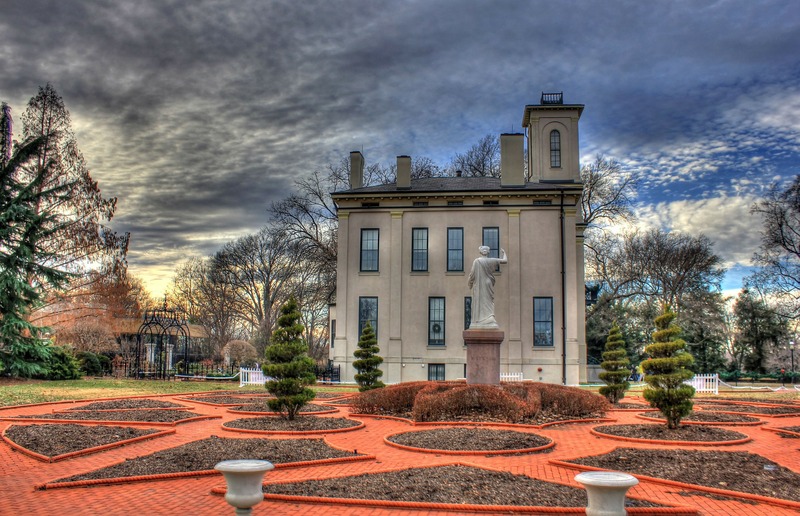 Columbia, Missouri is one of the most beautiful places in the country, and it offers many different attractions for people of all ages, making it a wonderful place to visit with family. With gorgeous parks and unique, historic landmarks, Columbia is a must-see for any traveler. One of those rare towns that offers something for artists, sports enthusiasts, history buffs, and foodies, Columbia also hosts music venues that can’t be beat and views that people drive from all over to see. Here are a few of the best places to visit in Columbia. This gorgeous place has something for everyone, including beautiful biking and hiking trails, an underground stream, caves, and sinkholes for the adventurous. This historic little cinema is located right next door to one of the country’s last video stores and includes a bakery in case you need something sweet. Best of all, you can actually bring food and drink inside if you wish, something unheard of in any other theater setting. Creative types will love the Art League, where you can walk around and view artwork from locals and maybe even buy some. The gallery often changes out pieces, so you might be able to see different works if you go more than once. This candy store makes it’s own chocolate and drizzles it on just about anything, including oreos, strawberries, and pretzels, so expect a bit of a wait when you show up because it’s a huge tourist draw. This music venue features a small bar and great acoustics for seeing live bands, so grab a group of friends and head out for a night on the town. The Blue Note is located downtown and is within walking distance to several great restaurants and other night spots. These beautiful gardens feature tree trails and gorgeous flora and fauna, including monarch caterpillars at certain times of the year. This is a great place to take the kids and go on a guided tour for an educational experience. The Costume Museum and Research Library hosts historic and designer clothing on exhibition with guided tours available to view nearly 13,000 items. This museum is also a destination for lectures and special events, so check the website before heading over to see what’s going on that day.